One of the very best presents I’ve bought Mr LittleStuff in recent years was a Spa Day. I know, it’s not something that normally leaps to the top of a male Gift List… but I have no idea why not. Men are just as rubbish as women at taking time to stop and look after themselves – and let’s face it, who on earth doesn’t want a day of being looked after and cosseted? Of course, when you say ‘Spa Day’ you immediately think of the physical benefits – massage to improve circulation and release toxins, or a body or facial treatment to rejuvenate and nourish the skin. Hydrotherapy, Reflexology, Saunas… But of course spas also offer less tangible psychological benefits. 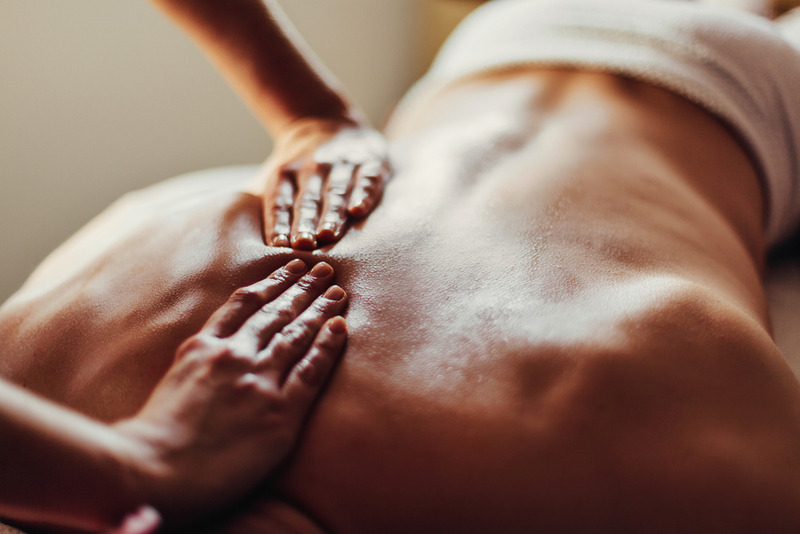 Of course there’s the non-physical benefit of the massage itself – research has shown that touch not only reduces the heart rate, but also levels of stress hormones such as cortisol. The ability to lessen the serious toll that stress takes on our bodies and minds, touch is one of the most powerful healing therapies. A spa visit usually means simply being in a quiet space, enjoying the experience. When was the last time your husband spent an uninterrupted hour disconnected from all technology, work, family pressures… all the constant pick-pick-pick demands of our busy modern lives? Spas gift us time and space – and it’s an incredibly powerful gift, the rarity of such times in our lives make it doubly precious. Spa menus are of course full of flowery language like “soothes the mind and the body” or “relaxes your mind, body and spirit.” It’s all a bit happy-airy-fairy… but actually research has shown spas make good on these claims. And for me that’s a pretty wonderful gift for anyone. 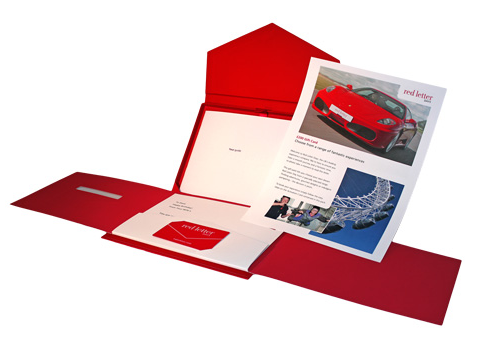 If you’re not sure of your best local spa – or you fancy making it a little more special by venturing further afield – for me the easiest solution is a Red Letter Day voucher for a Spa experience – it can be ordered as a really nice Gift Pack in a fabulous red envelope, and then the recipient can choose the location that’s best for them. There’s loads of options for every budget and location, from afternoon tea and a spa treatment in a quiet hotel to a short break at a top London Hotel. It may be just him, but Mr LittleStuff always prefers to go as a couple – he’d not feel so relaxed meandering around the spa on his own the way I do, so for us a couples spa experience is definitely the way forward.